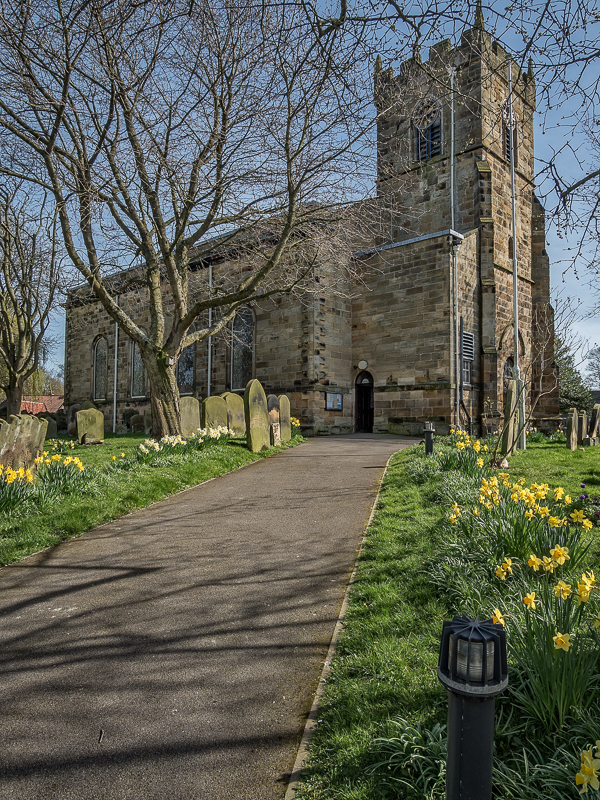 The parish of Stokesley with Seamer serves the North Yorkshire market town of Stokesley, and the surrounding communities of Seamer, Tanton, Tame Bridge and Newby. You are welcome to join us at our regular Sunday services and at the other services and church activities which take place during the week. For more details see our calendar. See the "Style of Worship" Page for general information, and the Calendar for more specific detail. Worshipping God, following Jesus, and showing God's love to all. The Parish has adopted the Church's national policy for safeguarding Children, Young People and Adults.